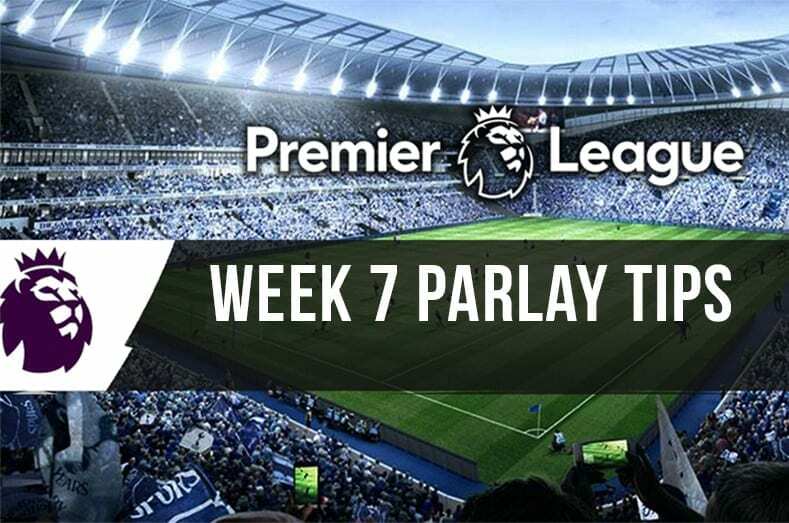 Some fascination English Premier League betting action will be available to punters this weekend in a week that has seen most top flight clubs take part in the edifying yet still unavailing League Cup competition. Saturday’s first piece of action will see Manchester United make the trip to London for a noontime encounter with West Ham United, while Arsenal will play host to Watford in the 3:00pm kickoff. Tottenham Hotspur will be away to Huddersfield Town, even as champions Manchester City welcome Brighton and Hove Albion to the Etihad- with both matches kicking off at the same time. 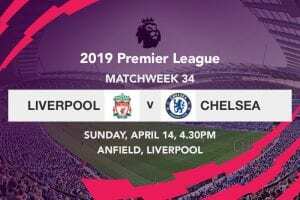 The best has without question been reserved for last, as Liverpool will snake their way to London for their highly anticipated bout with Maurizio Sarri’s Chelsea. All matches for the top four sides have reasonably been penciled for Saturday ahead of the second round of Champions League group matches scheduled for next week. Jose Mourinho will be adamant to return back to winning ways when his side lines up against West Ham on Saturday at the London Stadium. This comes after Manchester United were unceremoniously knocked out of the League Cup by Championship side Derby County over the week on post match penalties. The Red devils have had a lukewarm start to the season, and don’t look anything like a side that can win the title, let alone contend for a top four finish. All the warning signs are strongly, albeit unfortunately, pointing to a managerial change over the course of the season, seeing as a revolt over Jose’s tactical approach is growing in the dressing room. Be that as it may, Jose Mourinho still has enough soldiers within his ranks to register a win against a struggling West Ham side. Arsenal look to have finally found their feet despite exhibiting signs of a side yet to adopt with the managerial change at the start of the campaign. The Gunners registered a convincing 2-0 victory when they welcomed Everton to the Emirates last weekend; a win that so happened to be their fifth consecutive triumph in all competitions under Unai Emery. The Spaniard, who replaced long-term manager Arsene Wenger in the English summer, seems to have struck a chord among the Arsenal fan base, having seemingly found a working formula of playing both Alexandre Lacazette and Pierre-Emerick Aubameyang. 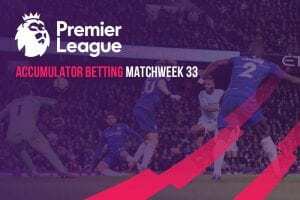 Watford made a blistering start to the campaign with four wins on the bounce, but a defeat to Manchester United and a 1-1 draw with newcomers Fulham last weekend has waylaid their initial emphatic start. The Gunners look the sharper side at the moment and should as such get the job done at home. Mauricio Pochettino will lead his barricades to the John Smith’s Stadium on Saturday afternoon where they will test their strength against Huddersfield Town. Spurs bounced back with a 2-1 win away to Brighton and Hove Albion last week following back-to-back defeats to Watford and Liverpool in the Premier League and Inter Milan in the Champions League. Although Spurs are yet to pick their best form this season, the North Londoners should be able to stroll past the Terriers who are bottom of the League and still chasing for their first win of the campaign. Champions Manchester City are tantalizingly poised to leapfrog Liverpool to the top of the Premier League standings this weekend with a win over visiting Brighton and Hove Albion. The Citizens trounced Cardiff City 5-0 last weekend, and look set for another free scoring exhibition with the full knowledge that Liverpool have a testing match with Chelsea this weekend. The biggest match of the weekend will see Chelsea and Liverpool square off for the second time in three days, following their midweek bout in the League Cup. Liverpool are yet to lose in the Premier League this season, and will as such push for a win against the Blues; wary of Manchester City who are erringly close in the race for top spot.